BluJay’s Yard Management Solution is a complete, integrated software solution that offers standardized processes through automation, and maintains visibility throughout the supply chain – from trailer contents to vehicle movements. The solution manages the entire yard operation from appointments, to gate-in and gate-out, dock management, and yard activities like shunting between dock and yard location. 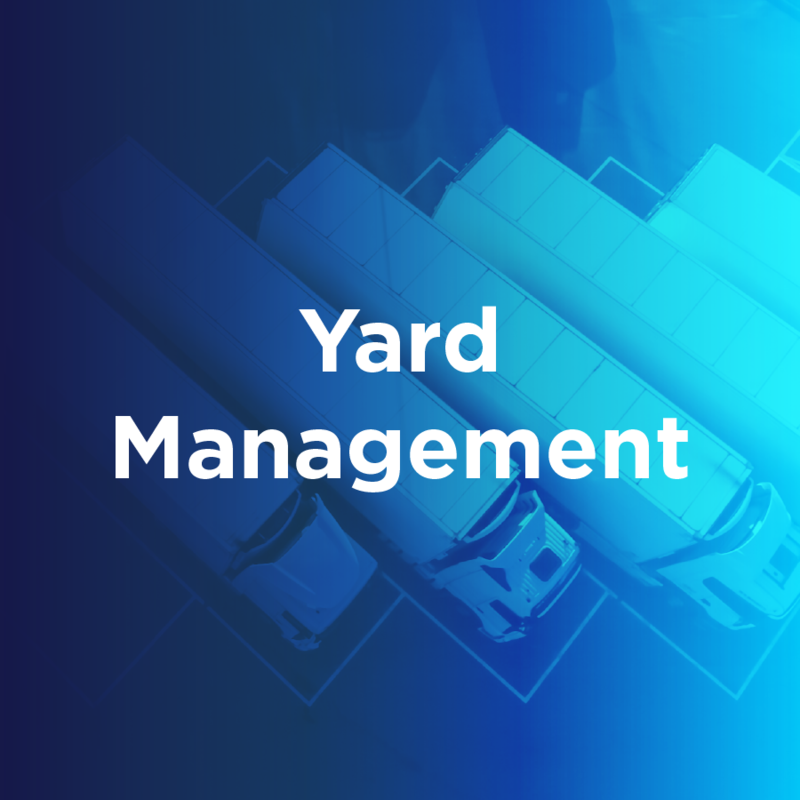 Part of BluJay’s Warehouse GTN family of products, Yard Management is fully integrated with Transportation Management, and MobileSTAR, allowing you to manage all trailer yard-related activities for your own or contracted fleets.